Enjoy Utah! : Last Day To Enter Disney On Ice Coloring Contest! Last Day To Enter Disney On Ice Coloring Contest! 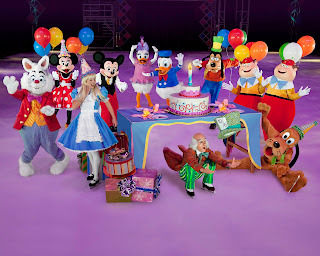 Just a reminder that today is the last day to enter the Disney On Ice Let's Celebrate coloring contest! Make sure to get your entries in by 11:59pm tonight, and good luck! Thanks to everybody who has entered so far! Remember, after this there are still two more chances to win, and both of those contests end next week! I just sent you an email! Talk about procrastination!